Established in 1988, APM is celebrating over 30 years of custom mallets! 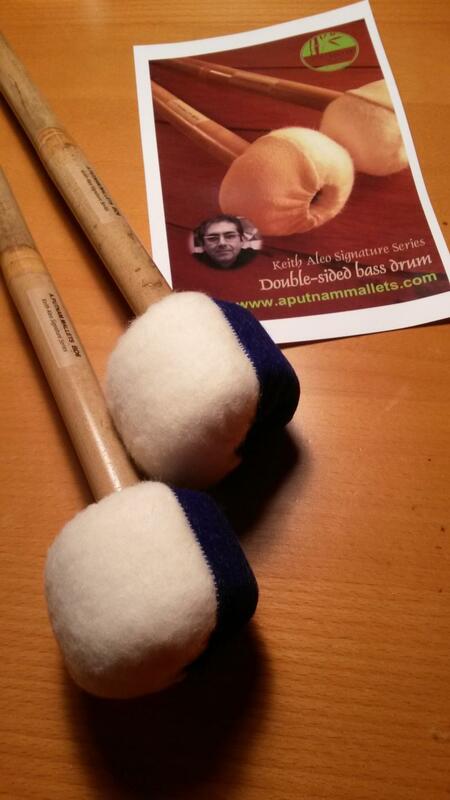 Fine handcrafted percussion mallets of quality and distinction. Find your Favorite pair with APM! Shop all of our products at Steve Weiss Music.